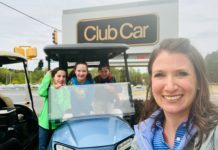 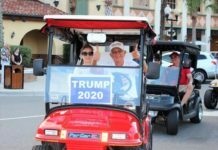 After months of heated debate and national scrutiny of the controversial proposal, the Gibsonville, NC board voted 3-2 to not allow golf carts on residential streets. 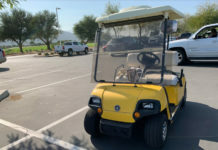 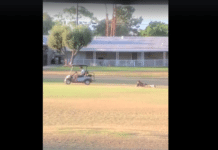 Police chief Ron Parrish made a presentation to the board to illustrate the dangers associated with golf carts – apparently he believes they are more dangerous than AK-47s or motorcycles. 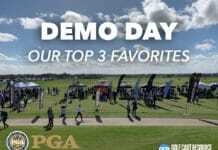 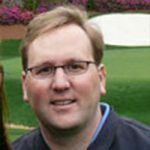 Marc is a former member of the golf team at Davidson College who has spent 25+ years in the golf industry. 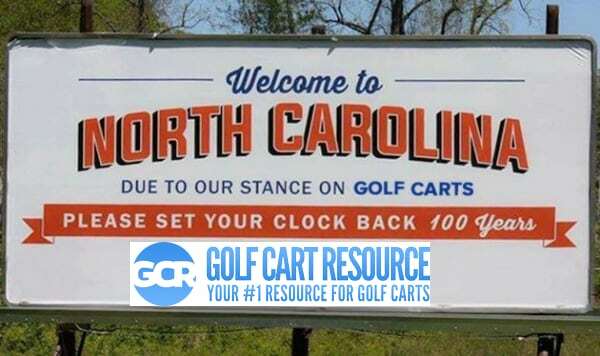 Now living on the Isle of Palms, SC, Marc spends more time driving his 2 little girls around on their golf cart than playing golf. 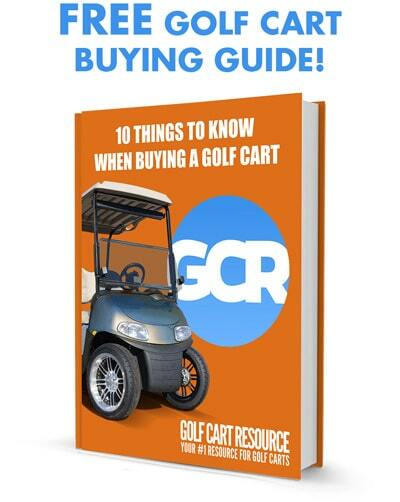 In addition to writing for GolfCartResource, Marc is also founder of the Golf Cart Dealer Group on Facebook.